GreenSquare Group, a major provider of housing, regeneration, care and support and commercial services, appointed Manifest to undertake a review using lean principles to improve case monitoring and management as well as streamlining the rent arrears recovery processes. Co-inciding with the repairs review Manifest was conducting for the Property Services team, the Neighbourhoods Team wanted to see how service improvements and efficiencies could be made with the rent arrears process. 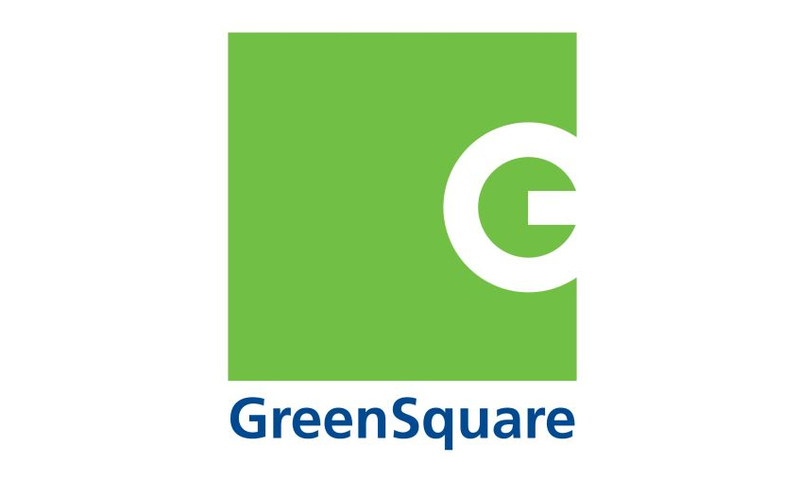 Observing GreenSquare’s processes, Manifest spent time with the team to understand the issues facing them before undertaking a thorough Lean Review of all of the Rent Arrears systems. Peter Salisbury and his team brought together staff representatives and ran a short series of workshops to map and understand existing procedures. The team then worked with the same group to redesign the arrears process to maximise efficiency and reduce “wasteful” activity as well as recommending system enhancements. “We had a unique requirement to review our processes, helping to make us more efficient and gain more value from our housing management system with the ultimate aim of reducing our rent arrears. The team’s recommendations will be implemented throughout the course of the year with the Manifest team returning onsite.